"I have used this cable for about a month to connect my receiver to TV (not a 4K TV sadly) and the picture looks pretty good to me." "Seems like a very good quality cable." "Gives excellent quality thru to my 4k tv/split to 4xHD screens"
High Dynamic Range (HDR) Imaging Support The High Dynamic Range (HDR) Imaging can produce greater image details regardless of ambient illumination conditions. This means whether in dim-lit or strong light contrast environments, HDR can produce better image details and clarity. 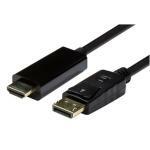 18Gbps Bandwidth for Seamless Video / Audio Playback PQI HDMI 2.0a cable features new high efficient signal transfer method, exceeding the maximum 10.2Gbps bandwidth of HDMI 1.4b specifications to reach maximum 18Gbps bandwidth. It can simultaneously stream multiple audio / video channels and being backward compatible, it also supports 3D, Audio Return Channel (ARC), etc. 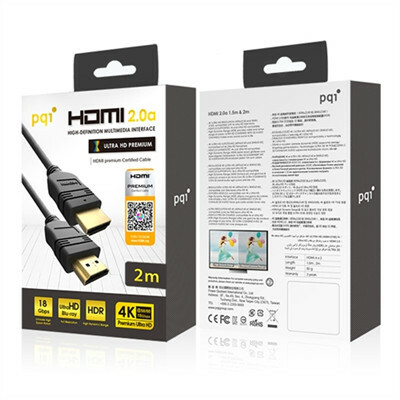 PQI HDMI 2.0a Cable Supports Ultra High Resolution that is 2.5x of HDMI 1.4 Specifications PQI PQI HDMI 2.0a cable supports 4K ultra high resolution (4K @ 60Hz), 2160P at 60 frames per second. 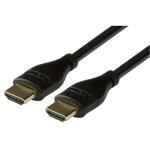 It is 2.5x that of previous Full HD specifications (4K @ 24Hz), 2160P at 24 frames per second. This translates to a smoother and more detailed image reproduction for the viewer. 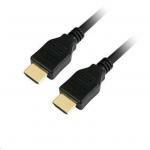 PQI HDMI 2.0a Cable, certified by the Premium HDMI Cable Certification Program Certified by the Premium HDMI Cable Certification Program, PQI HDMI 2.0a cable is rated with a maximum transfer bandwidth of 18Gbps and passed strict EMI tests to ensure the cable is signal disruption free and of the highest quality. 32 Audio Channel Support for Theater-Like Experience In most home theaters, there are more high definition sound data than video data. 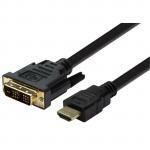 PQI HDMI2.0a cable provides ample audio channels (maximum 32). Featuring maximum 1536kHz sampling rate, it provides crystal clear and high fidelity sound. Dual-View and 21:9 UltraWide Display Support Coupled with 3D glasses, the dual-view images can be streamed to multiple viewers or viewed on the same screen, independently. The UltraWide 21:9 aspect ratio display provides greater picture, comfortable viewing experience and immerses viewers into the action! 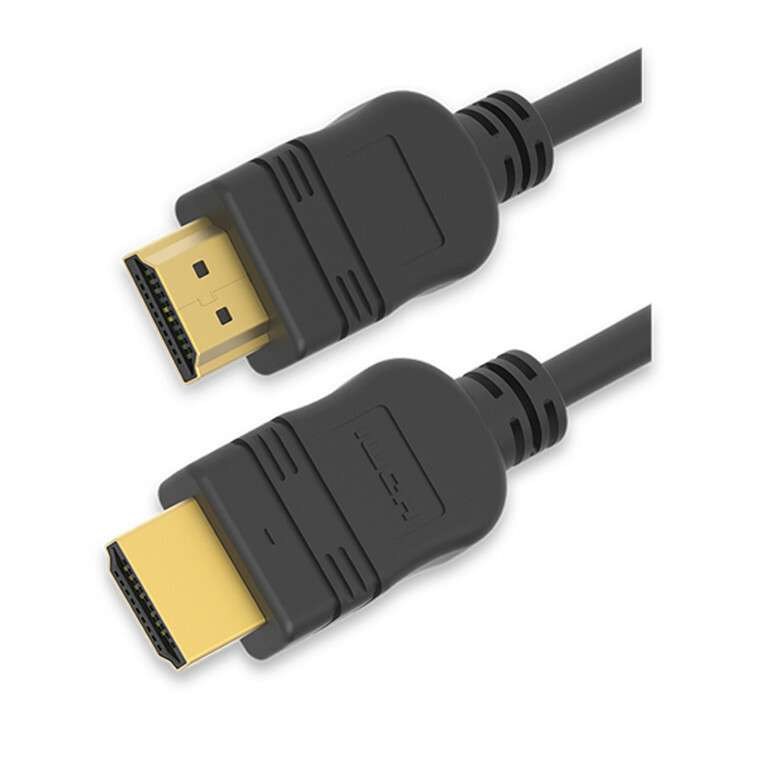 I have used this cable for about a month to connect my receiver to TV (not a 4K TV sadly) and the picture looks pretty good to me.I have used this cable for about a month to connect my receiver to TV (not a 4K TV sadly) and the picture looks pretty good to me. 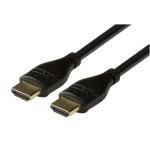 Seems like a very good quality cable.Seems like a very good quality cable. Very quick delivery, excellent product.Very quick delivery, excellent product.